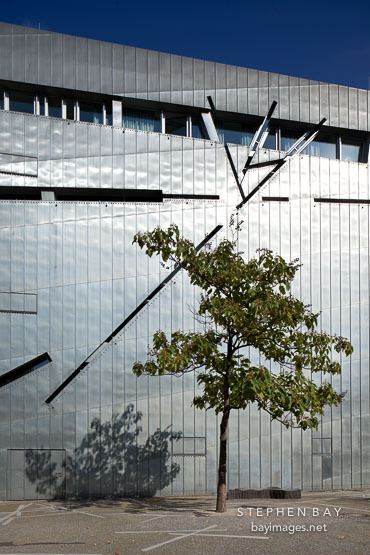 Photo: Tree in front of Jewish Museum. Berlin, Germany. Tree in front of Jewish Museum. Berlin, Germany.